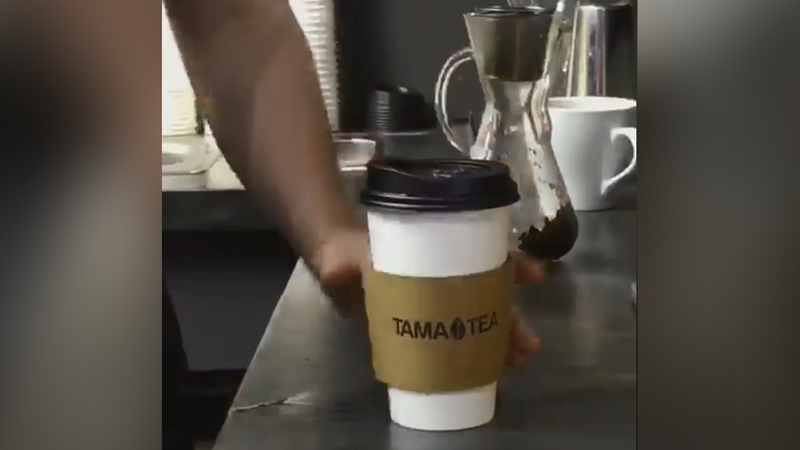 RALEIGH, NC (WTVD) -- Tama Cafe is now open on Fayetteville St. in downtown Raleigh. This is the second Triangle location to open in the last few months, the second Tama Cafe is in Chapel Hill the first location is in Wilmington. The Raleigh location sells 35 loose teas, brewing items, and tea-infused candles. They also serve acai bowls, breakfast and lunch sandwiches including many vegan and vegetarian options. All sandwiches are under eight dollars. "It's not very expensive, but, it's still pretty hearty," explained Tama Cafe General Manager Lawrence Perkins. "We use a lot of local ingredients. Our milk is from Maple View Farm in Hillsborough. Our bread is from Durham Ninth Street, and our espresso drinks are made from coffee roasted in Durham from Counter Culture," Perkins said.